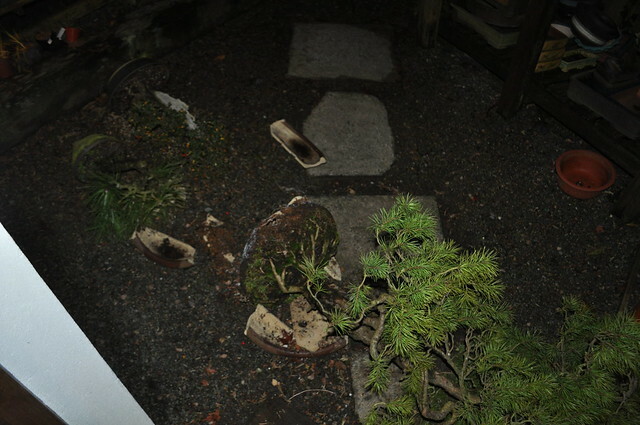 History: This tree has been around! 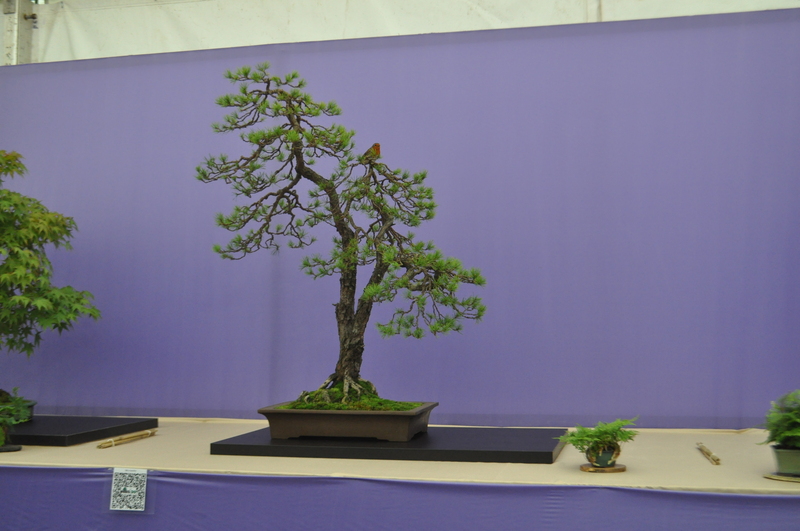 It’s originated in Norway and made it’s way to England through the hands of both Dan Barton and John Armitage. 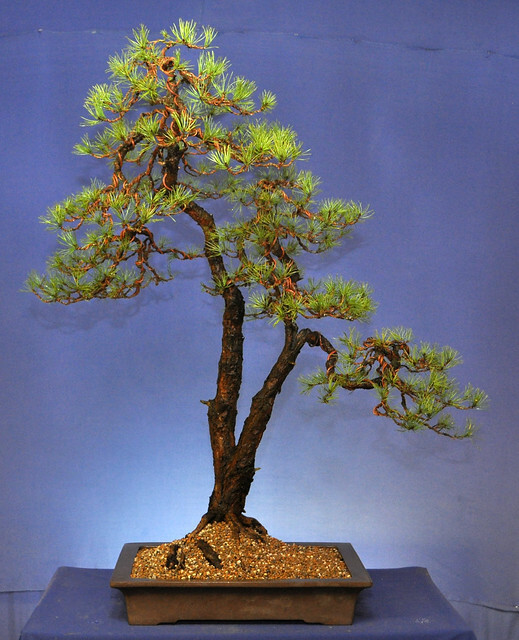 Marco Invernizzi is also meant to have styled it in the past. 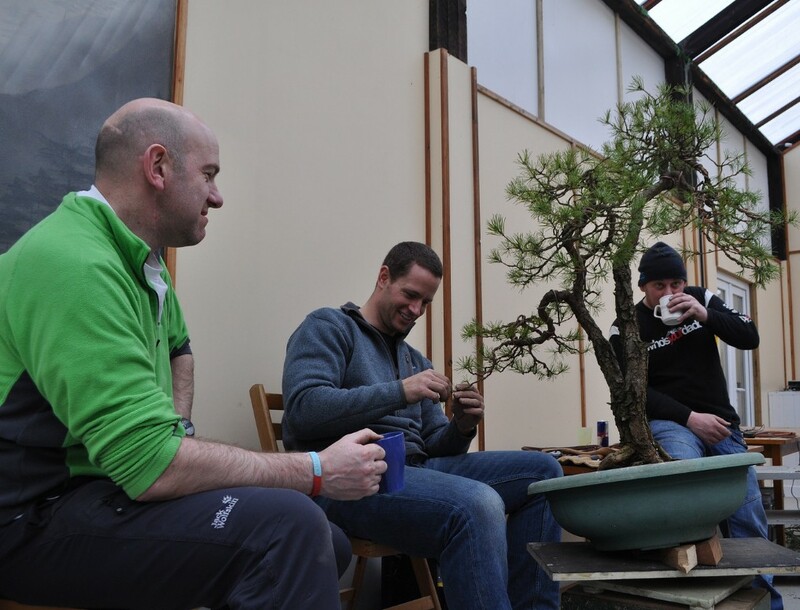 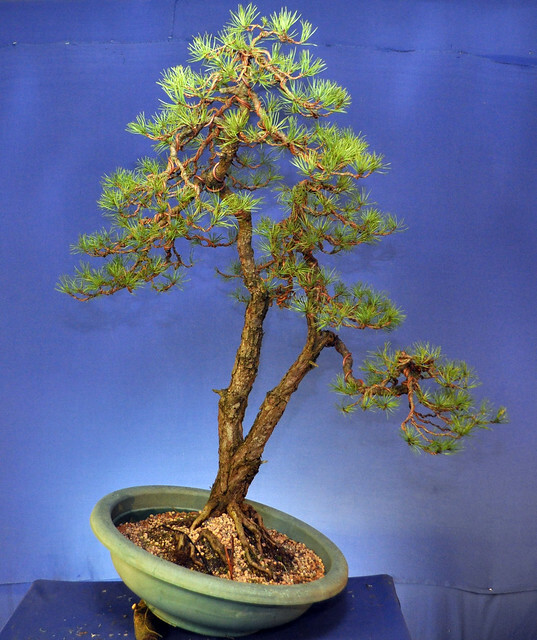 The tree was sold to Willowbog Bonsai by John Armitage and was bought by Ian in 2012. 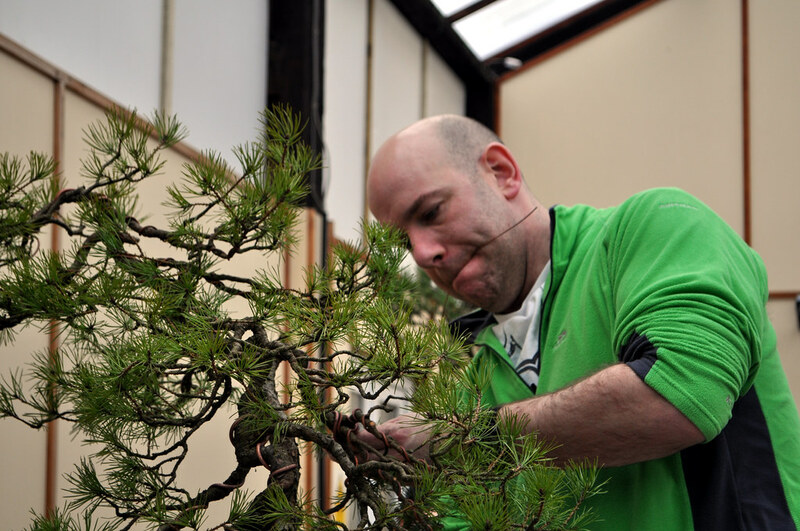 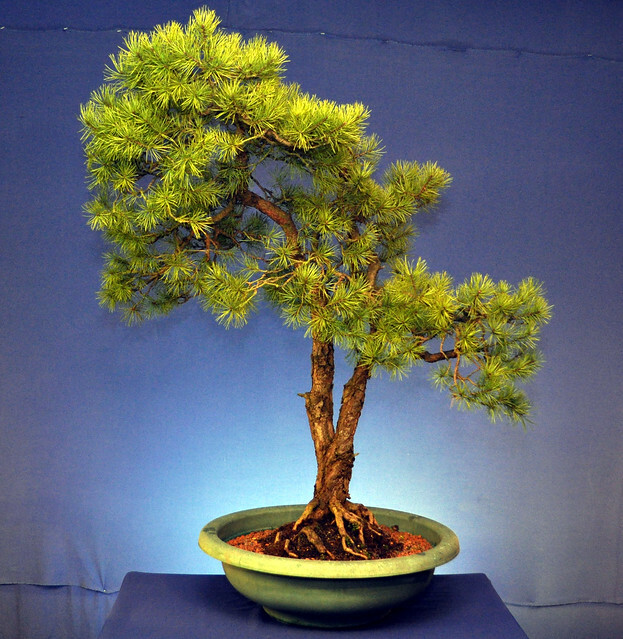 In 2013 Ian took the tree to a Ryan Neil workshop at Willowbog and it got it’s mojo back. 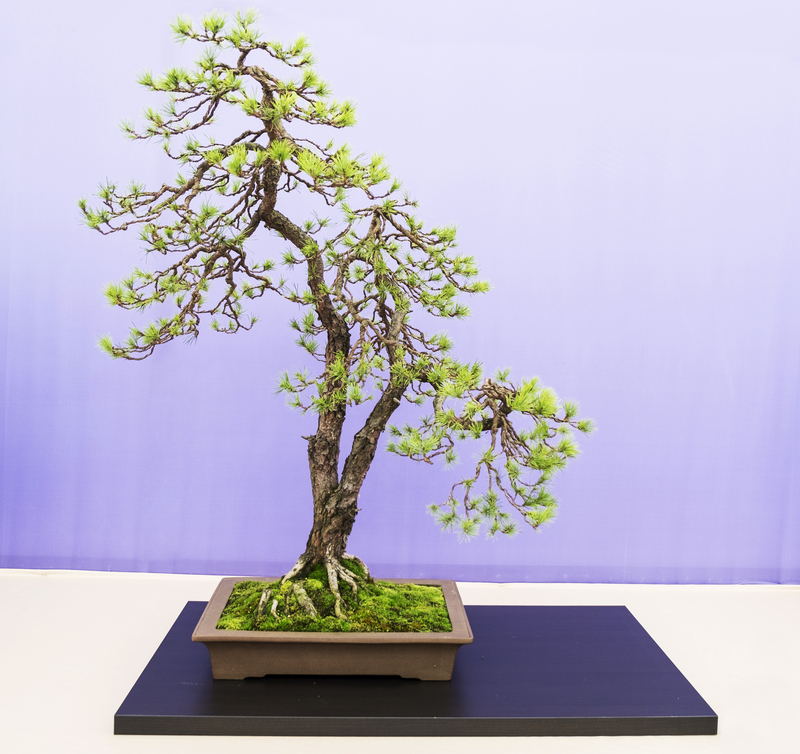 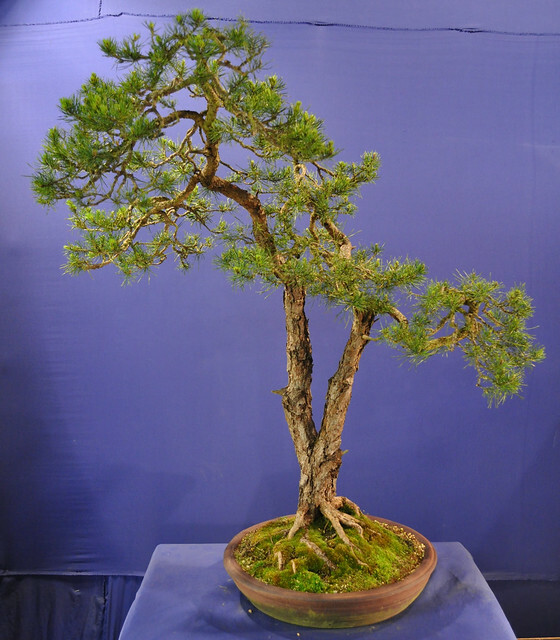 This tree was selected for Bonsai30 as a example of twin trunk style.